[SPONSORED CONTENT] Quality equipment and high service standards may be crucial to success in the earthmoving and construction game, but these days are they enough? Ethics, loyalty and a willingness to address the client’s needs are key, according to MESO Solutions, and Porter passes the test. It’s not often in business you find people or companies that don't just meet your tough demands but exceed them, and when you do you'd best keep them close. Yet when the benefit of such a relationship goes both ways between multiple clients and suppliers, a business strategy of untapped potential is created. 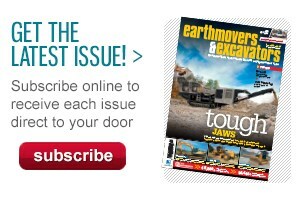 MESO Solutions is a discerning player in the earthworks and construction mix and Porter Equipment is one of its leading suppliers and supporters. Porter serves the quarry, mining, construction, recycling, landfill, industrial, agricultural and forestry industries, and supplies a range of quality new or used vehicles and parts for purchase or hire. 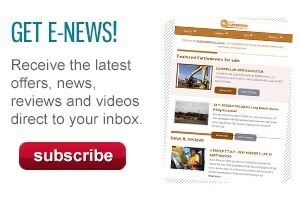 These include site dumpers, dump trucks, excavators, graders, loaders, rollers and water carts. 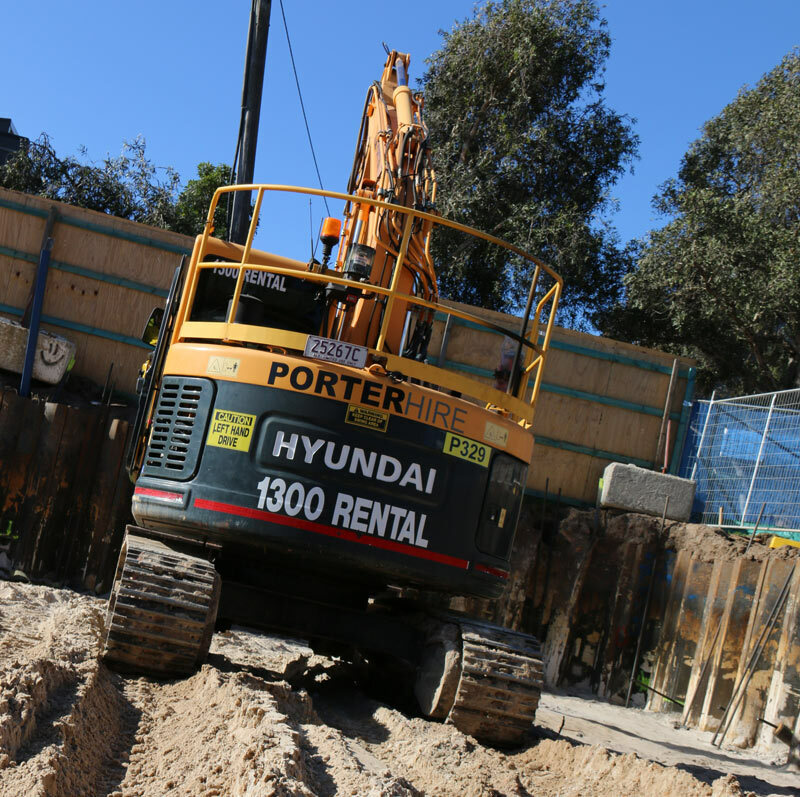 Porter’s Hyundai excavators range from 1.5 tonnes to 125 tonnes and there's a range of attachments available, such as various sized rock breakers, hydraulic grabs, augers, rippers, compaction wheels and screening buckets. In terms of construction, Porter Equipment delivers successful global brands to suit all applications, such as Hyundai, Furukawa, Madill and NC, to "resolve the machine-operator-application problem". And it's all backed up by solid after-sales service and highly-trained technicians, the company says. The Porter Group, established in 1945, operates in four countries: Australia, New Zealand, Papua New Guinea and the United States. 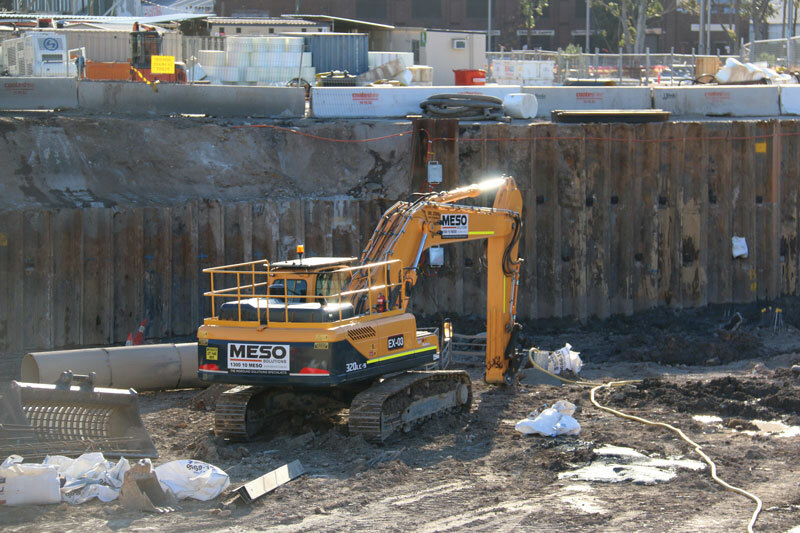 MESO Solutions offers more than groundworks, adding design and certification, sheet piling, anchoring, shotcreting and dewatering to its list of capabilities. The company backs this up through collaboration with an extensive network of consultants and companies with complementary capabilities. It works with these companies on the basis of both their expertise in their fields and the fact they share MESO's core principle 'to offer the very best outcomes for a fair price'. "Have you ever come across the term 'orchestrator model'?" MESO Solutions CEO Tim Orr asks. "Imagine there is expert knowledge in all sorts of pockets all over the place, but it sits in and is retained by those islands and people just tap in to the bits and pieces as to what they require. "Imagine you could orchestrate a far greater integration of that specialist expertise, where the focus is the achievement of outcomes. Now that is beyond a solution, a products solution. Our company is an overall result." Orr says he believes in the power of orchestrating these relationships, allowing people to share their expertise in a collaboration of other experts who have complementary expertise. "It implies a partnership, but not necessarily a financial one," he says. "Successful partnerships typically work best when the parties are concerned [as much] about the success of their partners as they are about their own." So he seeks out companies whose products are good but, more importantly, have an ethos. He tries to find honest and ethical companies that try to abide by what they undertake and do the very best for their clients, customers, counter-parties and suppliers. In terms of choosing machinery, Orr says that when he set this company up he spoke to a number of suppliers but it was Porter Equipment in Queensland which was open, honest and willing to engage with what Orr was trying to achieve. "They were very responsive," Orr says. "They were keen to provide expertise and to work with me and my people to try to develop the capabilities and to tune that machinery to what we do rather than what they are generally used for. "An excavator typically is used to dig dirt, it is like a general workhorse machine – but it is capable of far more than that. If you think about an excavator, it’s all about hydraulics and hydraulics are a wonderful thing. "In effect it is a mobile hydraulic power pack," he says. "It’s got two big pumps in it and it pumps hydraulic oil and that drives everything within the machine, basically, and all these attachments that you can connect with. "It is extremely stable, it can track on all sorts of terrain, it can go almost anywhere – so imagine what you could do with these things?" That’s what he has been working on with Porter Equipment. 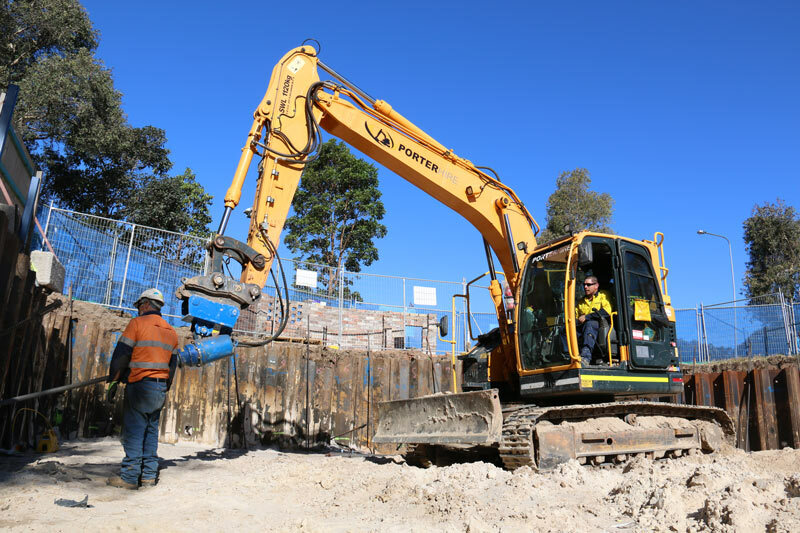 "So we do the sheet piling with anchoring and a whole bunch of other things we are developing at the moment and I’m engaging increasingly deeply with Porter – and through Porter with Hyundai – to work out how to tune, if you like, how to adjust these machines for these outcomes," Orr says. "They are very engaged with that. They are completely unstinting with their time and their effort and they have relationship people who really are committed to those relationships and they are always available." At the moment, Orr says, he is using 32-tonne, 14-tonne and 6-tonne excavators. 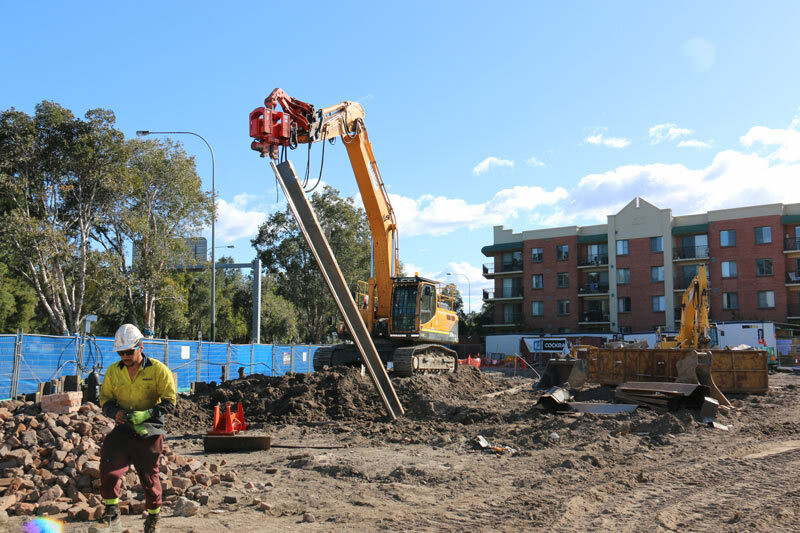 "I may go larger," he says, "but I’m finding there’s a lot of things you can do with 6-tonne and 14-tonne excavators that have traditionally been done with 32-tonners simply by way of how you change placing ground anchors, for example. "And it’s just fun thinking about them and asking 'Well, what can I do with these?' "
Orr says he prides himself on pushing back on companies so that those companies learn more about the equipment they are selling and how best to fine-tune them for clients to get the best out of the machines. "I found Porter has never taken it the wrong way – and sometimes we do push a bit hard," he says. "But we are playing the game and not the person and just trying to see what we can do with this equipment." As land values increase and the density of development intensifies there is a strong drive to gain greater value from developed land via deeper excavations in more difficult ground conditions – closer to boundaries and other structures – so these are indeed interesting times.